Thank you for visiting my website, I hope you will find it to be a resourceful site for a wide range of Real Estate needs across West Michigan. Whether it be buying or selling, home value assessment, property management, or relocation assistance, you can be assured that I will deliver high quality and great value for your personal wants and needs. I look forward to sharing with you my excitement for West Michigan and its one-of-a-kind neighborhoods! Feel free to roam around, and see for yourself what our great state really has to offer. Find out what your home is worth. Get three automated estimates - instantly. View area properties listed for sale and have new listings automatically mailed to you when they hit the market. If you have any questions or would like to discuss how I can further assist you, please don't hesitate to reach out to me. 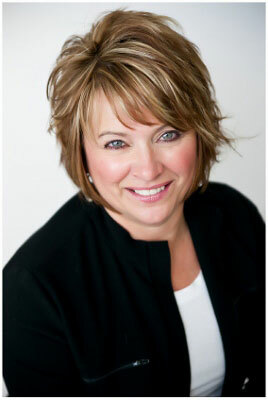 "Cheryl Morehouse is one of the best Realtors in West Michigan. I recommend her to everyone I know. She has completed multiple transactions in the past 7 years for our family. Every transaction has been perfect."